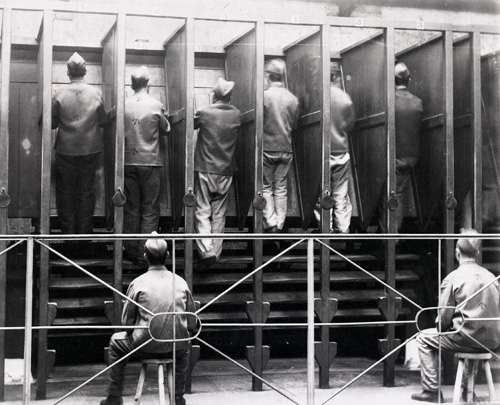 Just think about this, step climbers and treadmills were invented as torture devices to punish prisoners. Today, the punishment and torture are self-inflicted. People spend hours secreting body fluids to sadly discover that they only burned 200 to 300 calories in an hour. 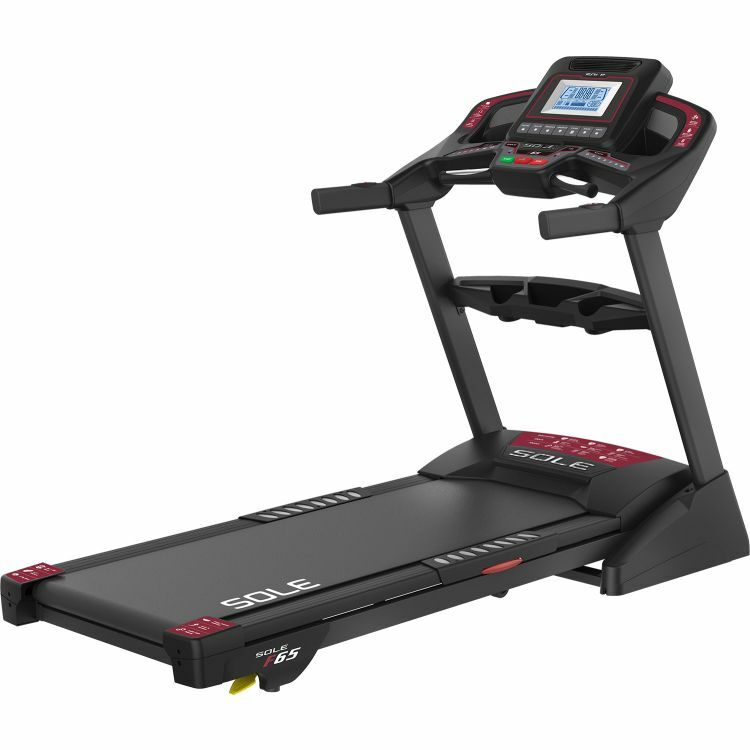 Also, these machines can cause irreparable joint, lower back and muscle damage. Smart workouts are in! Very popular machines in gyms. Average use in-home: 2 weeks after purchasing.